Achievements: Competed in the Edge to Edge Marathon in B.C. Roz is a Texas Transplant with a B.A. in History from Clemson University and serious endurance-running skills. 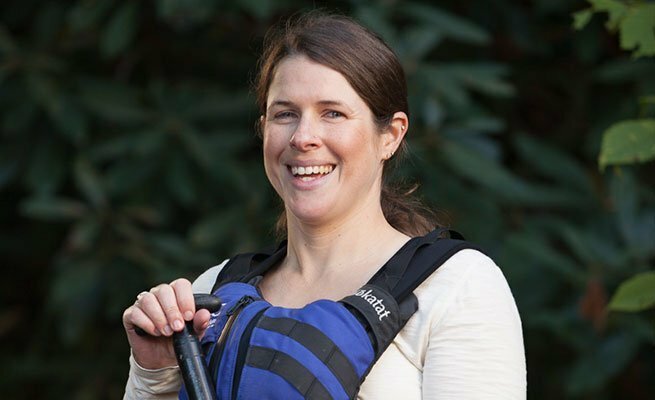 With Wilderness First Responder and Rescue 3 Whitewater Rescue Technician-Advanced certifications, Roz is our Chattooga River Assistant Manager with more then 10 years at NOC under her belt. Her greatest outdoor achievement was competing in the Edge to Edge Marathon in British Columbia, Canada. Her hobbies include skiing, running and biking.